With the all new ISIM Virtual Appliance, lot of people will be keen to know how customizations can be done ( since now there isn't any access to the file system ). 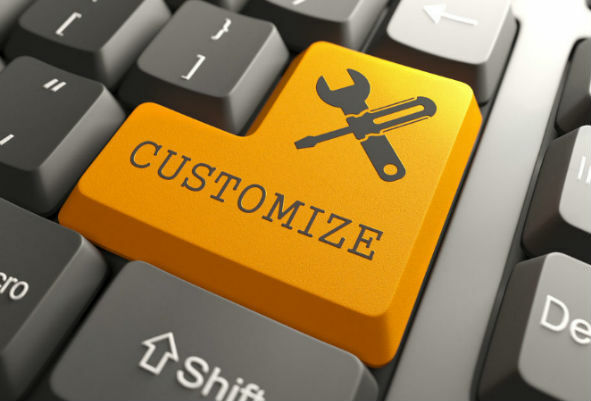 IBM recently released the ISIM VA Customization guide with detailed explanation. IBM Security Identity Manager v7.0 (ISIM) provides options to modify the default settings of various parts of the product and its supported middleware. The reasons for changing these settings typically include: need to enable enterprise branding, modifying default behavior to match existing business processes, integrating with other enterprise applications, and providing enterprise user interface consistency across all functions. This document describes best practices for implementing the most commonly used customizations and extensions for ISIM v7 and also describes limits in these areas.